darkness, I wouldn't doubt one could be lost almost immediately. 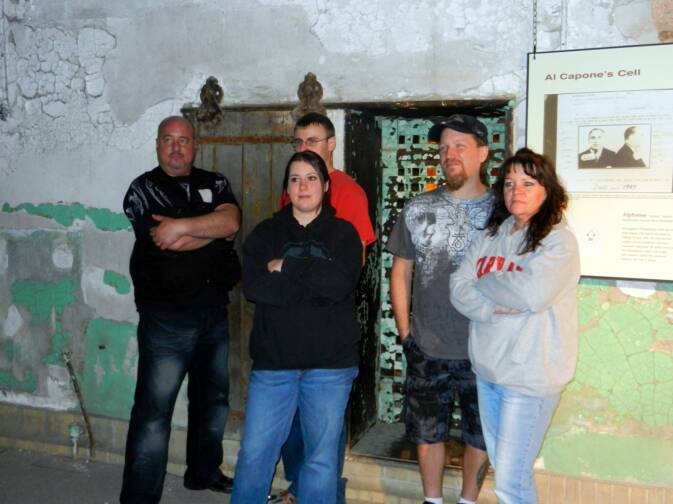 Our team was prepared for a heck of a night, but to our disappointment, we learned that staff, who weren't interested in the paranormal at all, would be accompanying us the entire night. There were cells we were not allowed to enter and wingswe were not allowed to investigate. The entire night, many of the interior lights were left on, which diminished our ability to hunt in complete darkness. In one wing, the staff actually sat at the end of the corridor and talked between themselves and forced us to ask them to stop. They continued, but in whispers, which is actually worse. Neither of the staff believed in ghosts or the possibility of a location being haunted. This didn't help our purpose. In addition, there was a bar or club outside across the street that was quite loud with drinkers. The sounds easily filtered in to our EVP sessions, which was irritating. While it was great to visit this location, there was no real evidence we were able to attain from our night of investigating. I encourage anyone to visit during the day and take photos, but I don't believe that an overnight investigation can provide the type of evidence our team was seeking. There was a great capture of a shadow figure or anomaly that has drawn many people to ESP. It certainly was the motivation for us. However, between the inability or lack of persmission to enter certain areas of the location, the loud partying going on across the street, and the constant chattering and over-our-shoulder supervision, we felt we were unable to do the kind of investigation we had wanted. 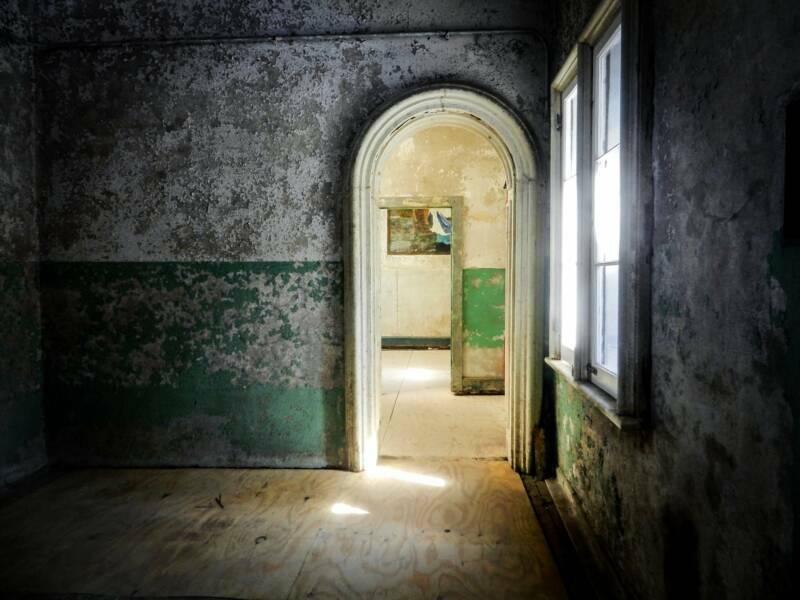 The partying encroached on all of our EVP sessions and the inability to enter many of the cells and protected areas prevented us from doing what we set out to do. Is ESP haunted? I'm certain it is, but alas, we were unable to produce any certifiable evidence.